On Tuesday January 22nd, the Computer Aided Engineering (CAE) Special Interest Group held its first event for 2019, focusing on the development of EVs. Hosted by STC Founding Member EMW Law, the event saw representatives from various STC companies come together. They were treated to presentations from Wirth Research, Altair Engineering and Claytex. Wirth Research’s Chris Harley provided a fascinating insight into the development of their autonomous drone, detailing how they overcame the challenges imposed by the fact the drone needed to be launched from a submersible with extremely challenging packaging requirements. Chris detailed not only the process, but also talked in depth about the development tools used. 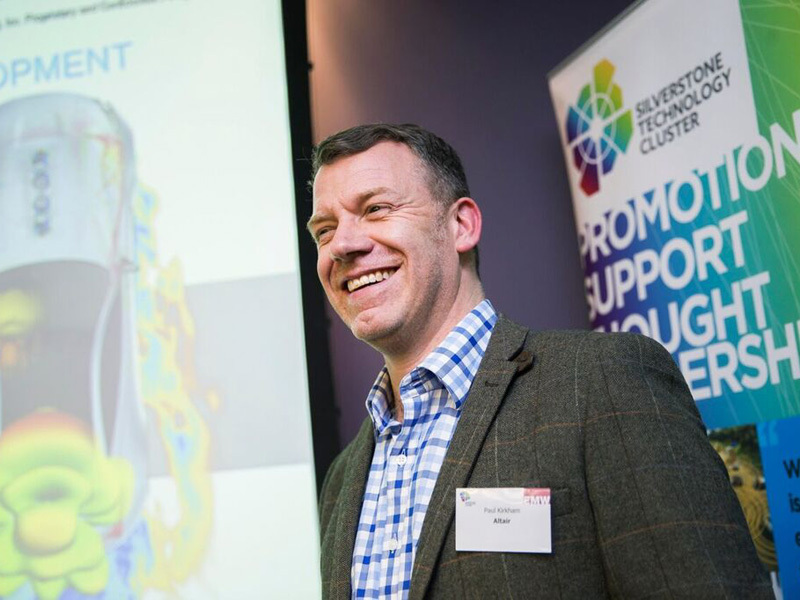 Paul Kirkham of Altair Engineering then provided an in-depth overview of the challenges facing automotive manufacturers today, and the need for new CAE tools to meet the demands of modern vehicles. His presentation provided a comprehensive overview of traditional and new tools available and emphasised the challenges faced by manufacturers today. Last, but certainly not least, Mike Dempsey of Claytex outlined the challenges faced by companies today in his presentation, not only detailing the significant difficulties in ensuring the different programmes, tools and models are compatible to each other, but also highlighting how the various systems could, and should, interact to facilitate full system optimisation. As usual, the debate was then opened up to the room, where the pros and cons of model sharing were discussed, as well as the possibility of a “zero prototype” future. 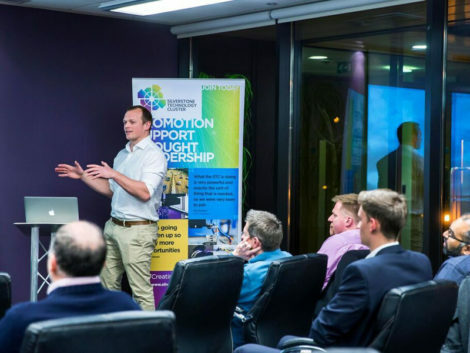 “This was a great Special Interest Group event” commented David Myers of the Transport Systems Catapult. “I found all the presentation fascinating and informative, with a very interesting debate at the end. I found it thoroughly enjoyable and worthwhile”.